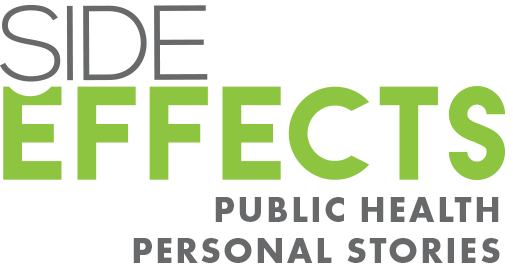 Dr. Brownsyne Tucker Edmonds of the Indiana University School of Medicine spoke with Side Effects Public Media’s Lauren Bavis about systemic racism, reproductive justice -- and how contraception fits into those issues. 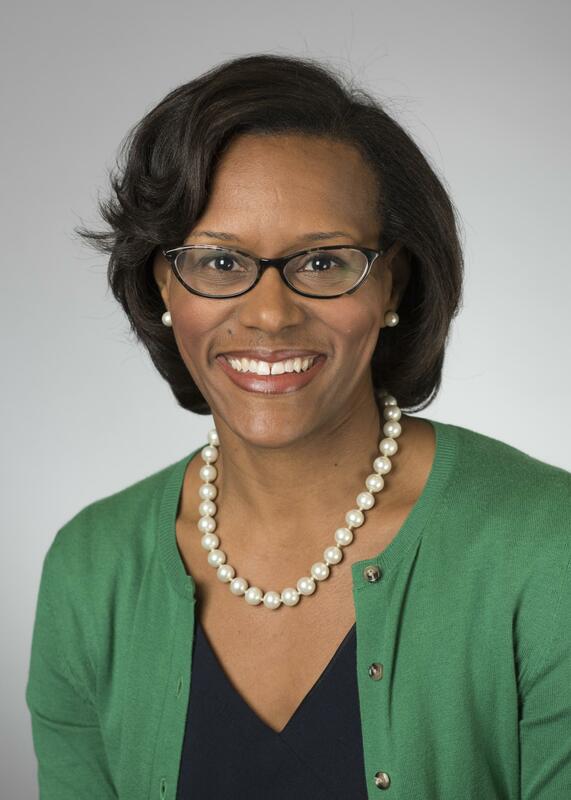 Dr. Brownsyne Tucker Edmonds, associate professor of obstetrics and gynecology and assistant dean of diversity affairs at the IU School of Medicine. What is long-acting reversible contraception, and why are doctors pushing to discuss using LARC with their patients, particularly right after giving birth? There are a couple of different types of long-acting reversible contraception, but basically two large categories. One are intrauterine devices, or IUDS as commonly referred, to and those are devices that are inserted into a woman’s uterus and they can reside there five years to 10 years. Some of them contain progesterone, some of them are copper. The other category of long-acting reversible contraception, which I will call LARC from here on out because it’s a mouthful, are the subdermal implants. We know that women who have pregnancies too close together are at increased risk for complications in those next pregnancies. For lower birth rates for preterm delivery. So being able to space pregnancies out is a really important part of prenatal care, of pregnancy and maternal child care. LARC is a good option for many women, but it comes with heavy baggage for women of color. Why is that? The black community, in particular, and communities of color have wondered sometimes whether or not family planning programs were really intended to control women of color in terms of their bodies, their reproduction. People have pointed to or had concerns and conspiracies with regard to genocide and different types of ways to really try to keep black women from reproducing. That's a long history and culturally embedded set of concerns that I think just based on a history of mistreatment within the health care community and otherwise that we sort of wrestle with as a community. What’s it like for you as an OB/GYN and a woman of color to provide care for these patients? I think it does help because I do have that double consciousness. I aware of the ways that women of color have been treated historically and still today in our health care system. And I have this perspective and this medical training that helps me to understand that that can be true, and it can also be true that there are medical technologies and treatments that can be of service to us as a community. What is reproductive justice, and how can it play a role in health care? It was largely a movement that grew out of black women’s response in large part to what had begun as a white, middle class feminist movement that seemed to not really speak to the full experience of more marginalized populations. Reproductive justice was really trying to attend to that in saying that women should be able to choose if they want to parent, they should be able to choose when they want to parent, but they should also be able to parent under circumstances that really were both safe and supportive of them being able to raise their children to reach their full potential. How Does Postpartum Care Affect Infant And Maternal Health In Indiana's Black Communities? On Tuesday, a panel of experts tackled the subject of maternal and infant mortality -- and the unequal burden on African-Americans in Indiana. They dove into a wide range of issues -- from low breast-feeding rates to the implicit bias of some doctors -- and shared some grim statistics. Brittany "Tru" Kellman sometimes starts her day two hours before Jamaa Birth Village opens at 10 a.m., stashing diapers and snacks for the dozens of people who will come through the Ferguson nonprofit’s doors. She gives everyone a hug when she meets them. Jamaa is different from other pregnancy clinics. It provides care for women of color by women of color. After traumatic experiences as a teen mom, Kellman was determined to create a better alternative for black women.